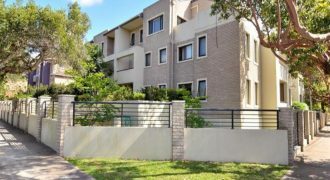 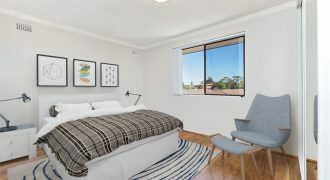 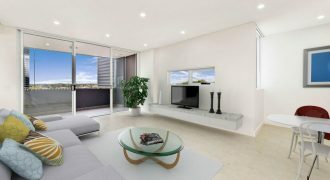 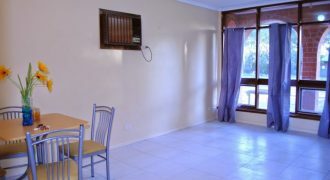 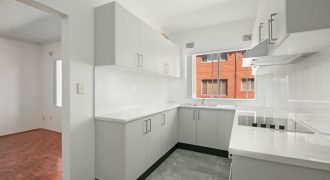 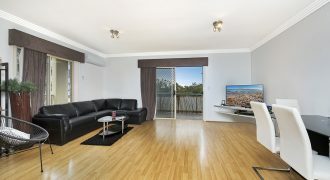 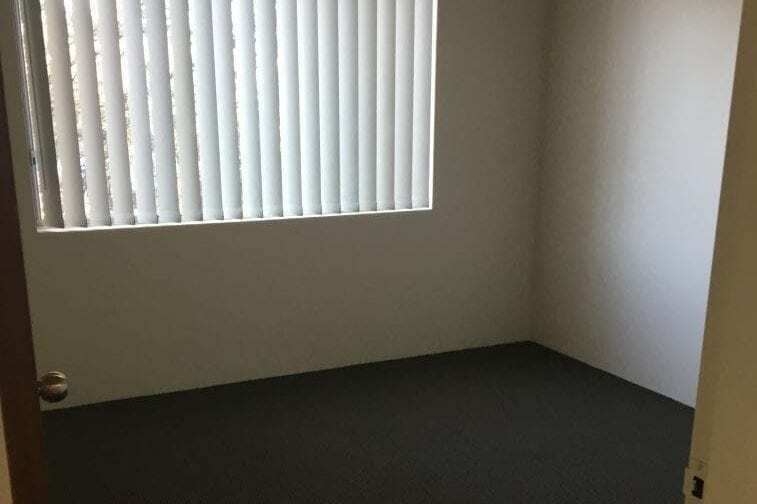 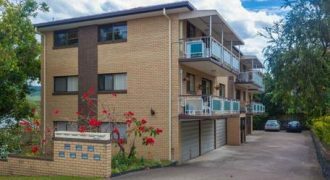 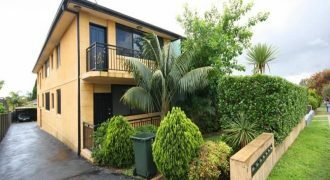 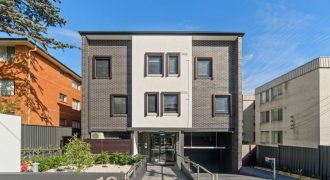 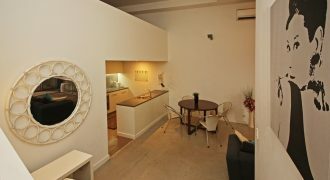 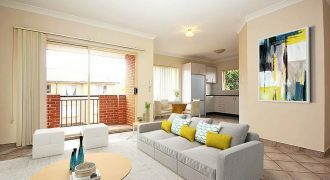 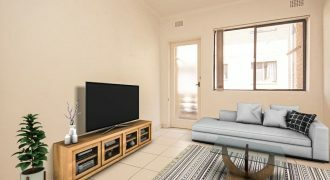 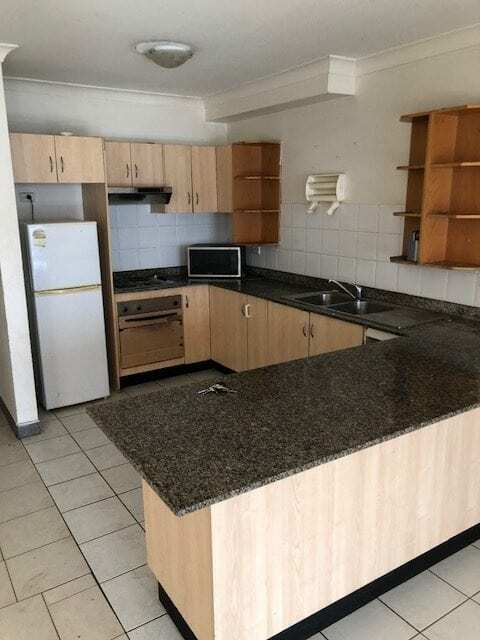 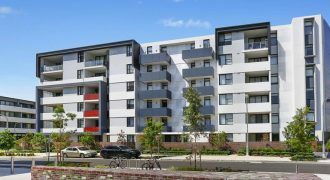 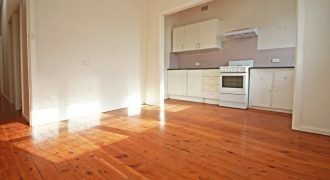 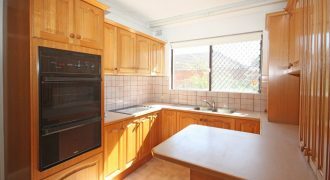 Two bedroom unit with internal laundry and lock up garage for rent in Liverpool, Sydney. 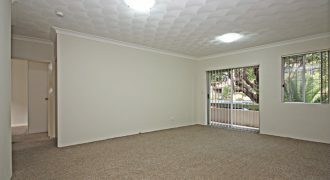 Close to all amenities within walking distance. 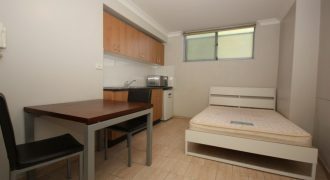 Close to train station, bus stops and Westfield Shopping Centre. 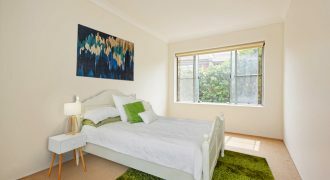 Very clean and cosy.